Murray Snell WS is a highly regarded Scottish Legal Firm, having been formed in 2008 by the merger of the established firms of Murrays WS and Snell & Co WS. 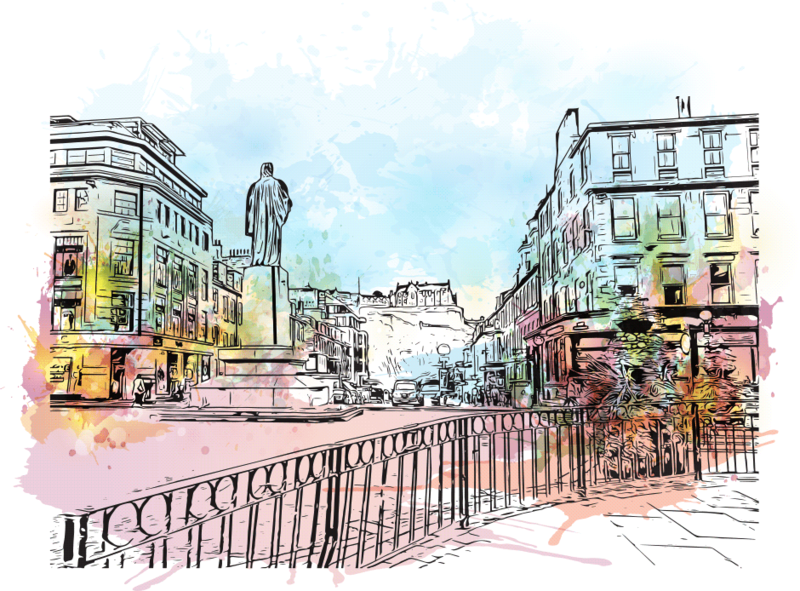 The practice is based in Edinburgh City Centre and supports clients throughout the UK and in expatriate communities beyond. We are a family orientated firm who set a high standard in providing a tailor made, personal service to each individual client. Building long term relationships with private and business clients alike is a priority, with the firm now acting for the children and grandchildren of original clients. "Murray Snell and especially John Macleod have helped my wife and I over the years buy two properties, write our wills and alter one of our titles. The service we have received has always been excellent and understanding. The after service has been outstanding as well." The advice and service have been invaluable and excellent, I would highly recommend your company.